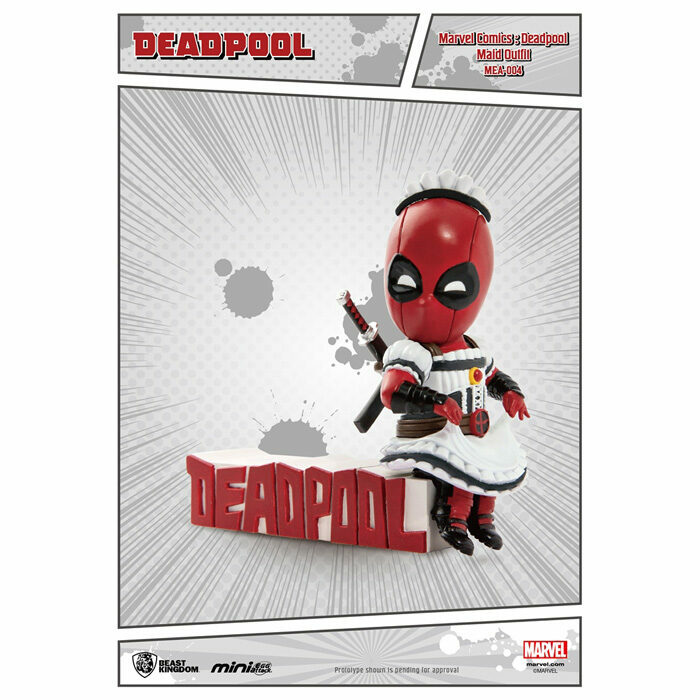 Deadpool Maid Mini Egg Attack Figure van het merk Beast Kingdom! 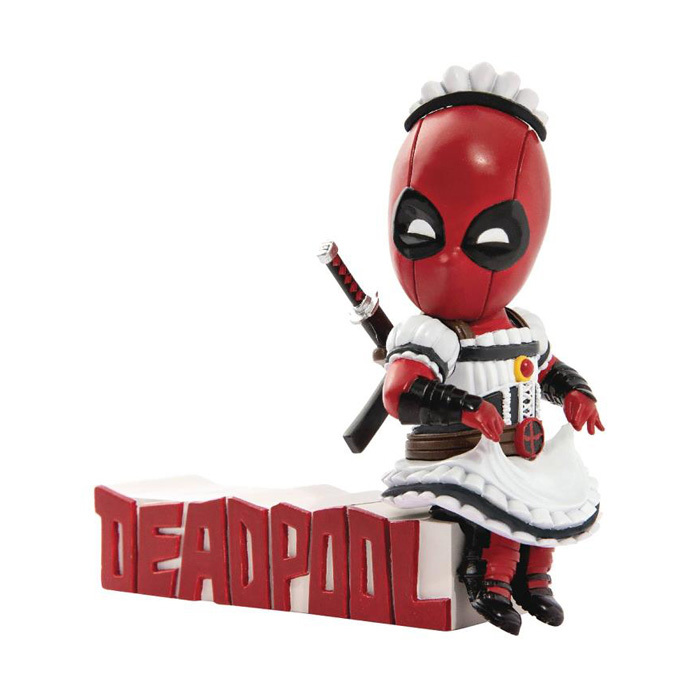 De figure van Deadpool Maid van Marvel. 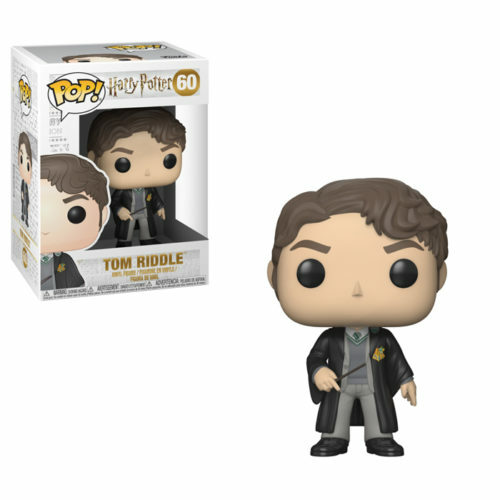 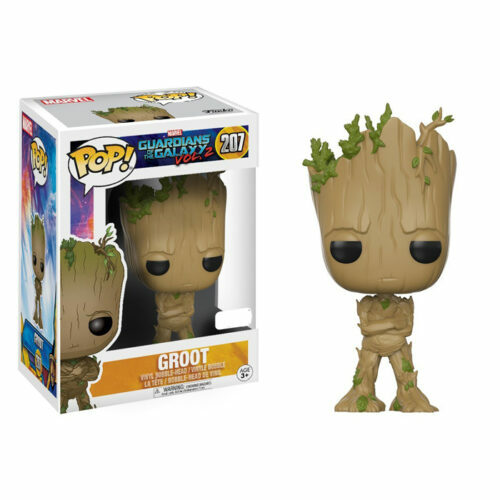 Het beeldje is ongeveer 9 cm groot en gemaakt van PVC. 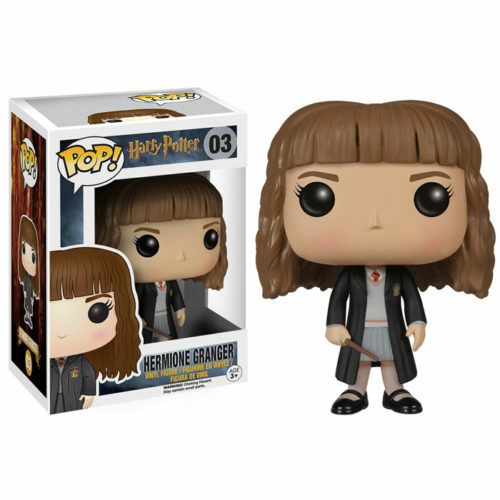 Uit de Mini Egg Attack lijn van het merk Beast Kingdom. 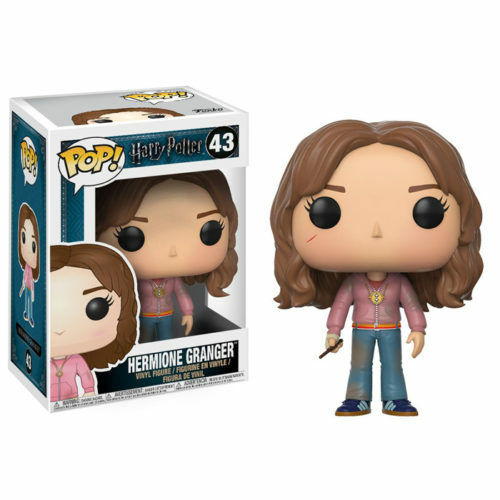 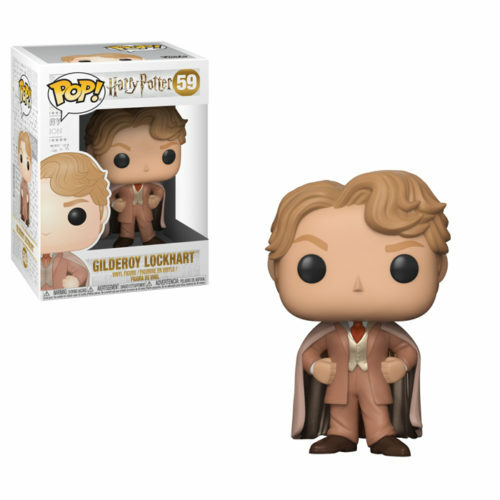 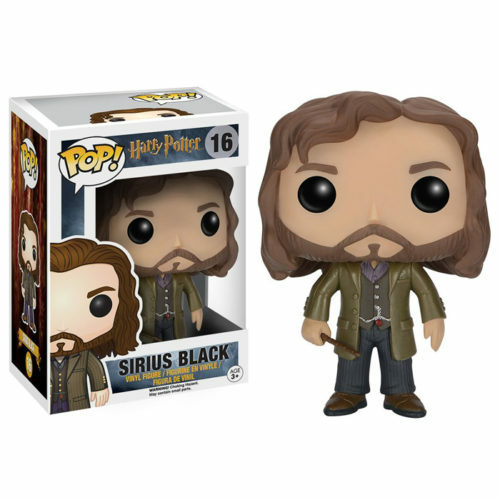 Dit is een PX Previews Exclusive. 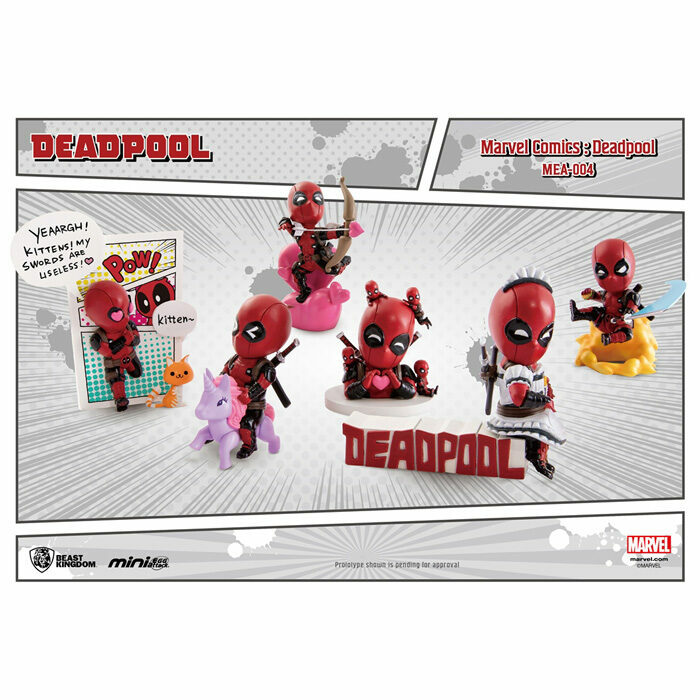 Beast Kingdom has paired up with Marvel and Diamond Comics to offer fans a line of mini Egg Attack figures inspired by the merc with a mouth, Deadpool! 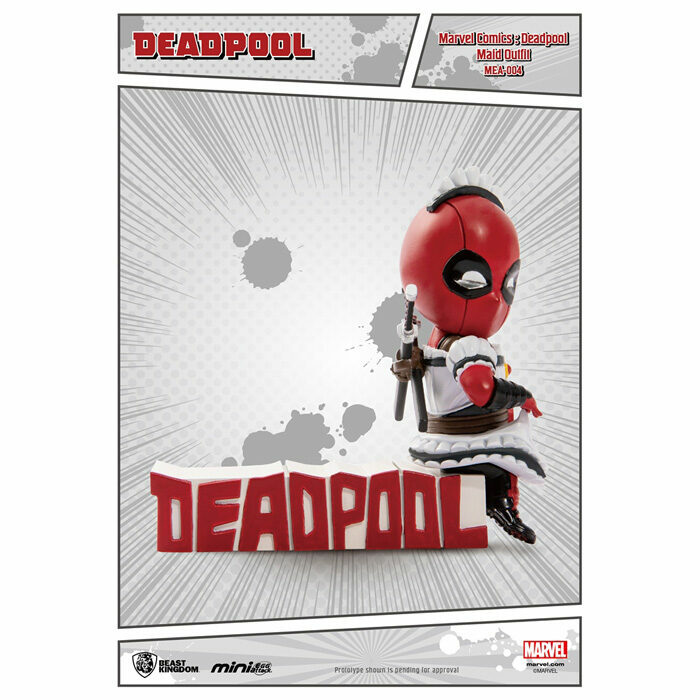 These adorable non-articulated Deadpool figurines feature themed bases and stand about 3.5″ tall.